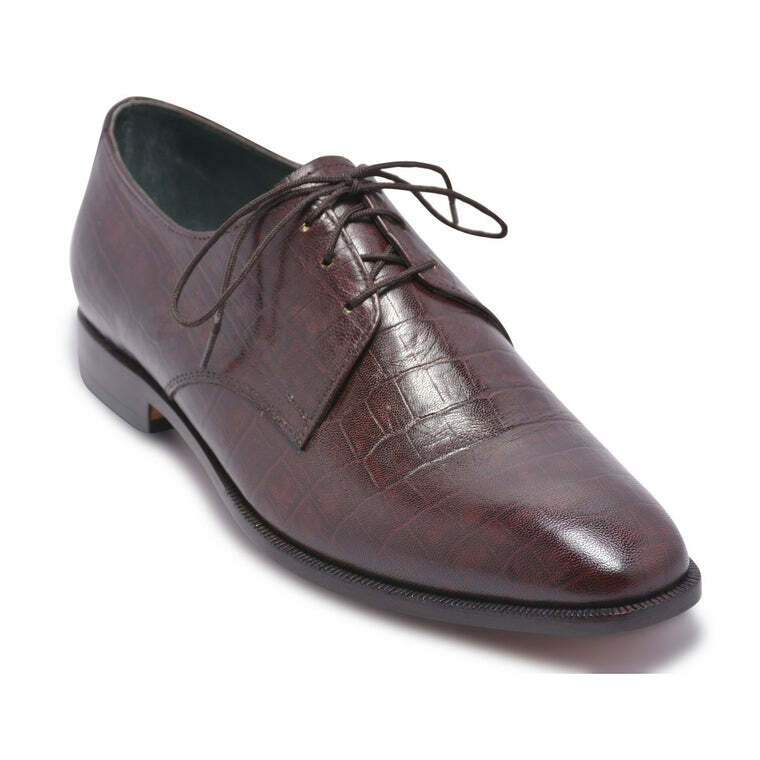 If you’ve been thinking which lace shoes to invest in, then look no further. 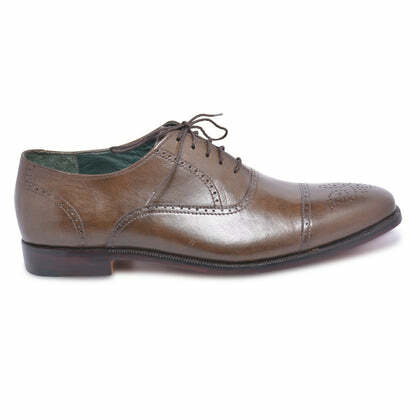 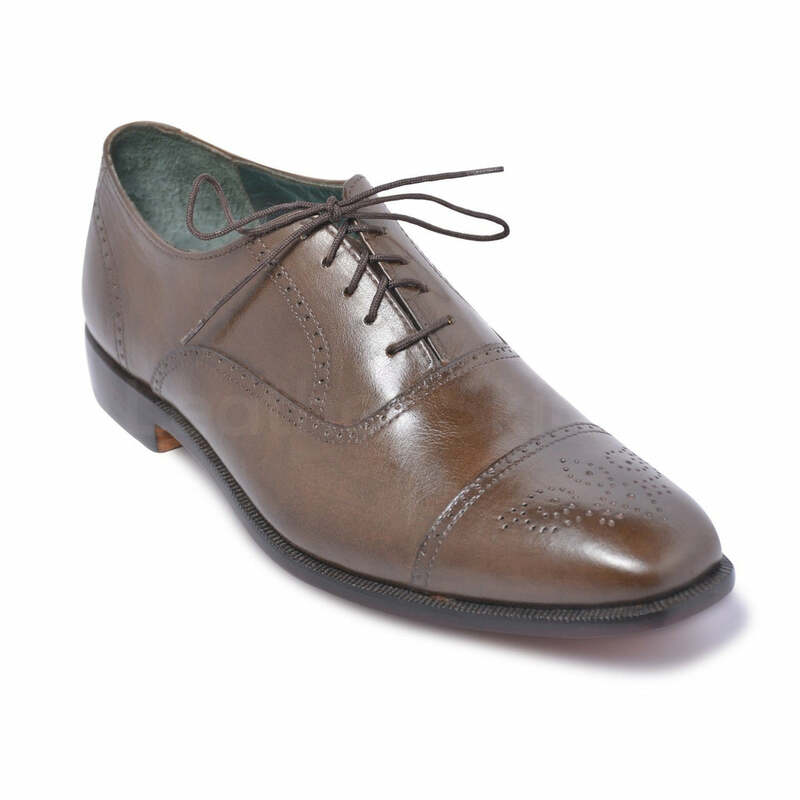 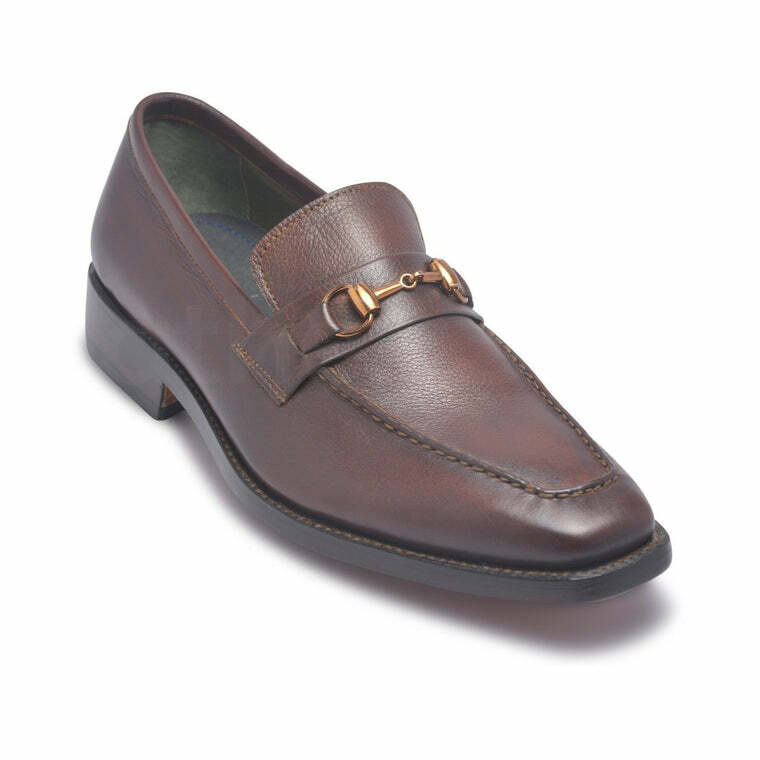 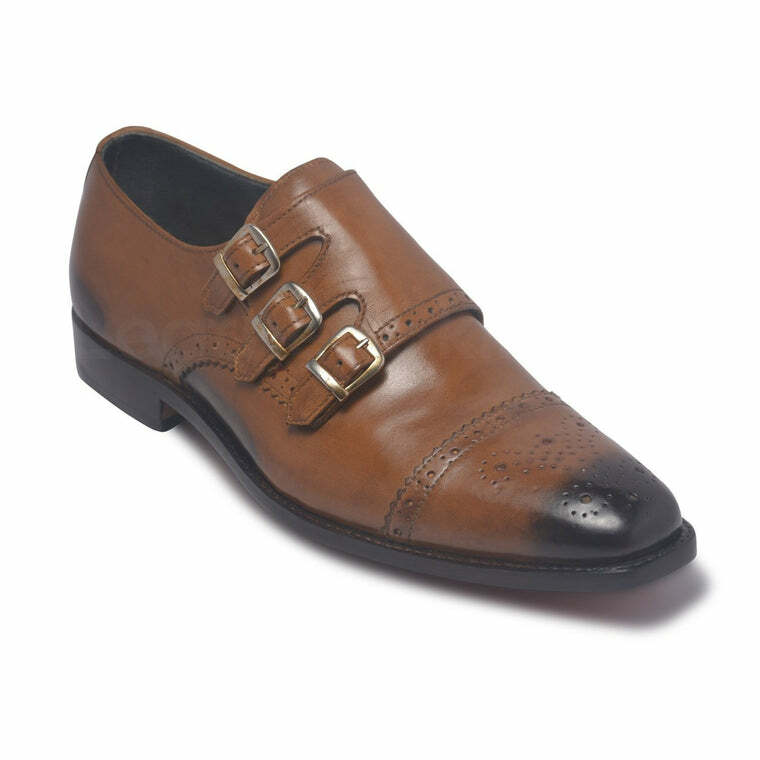 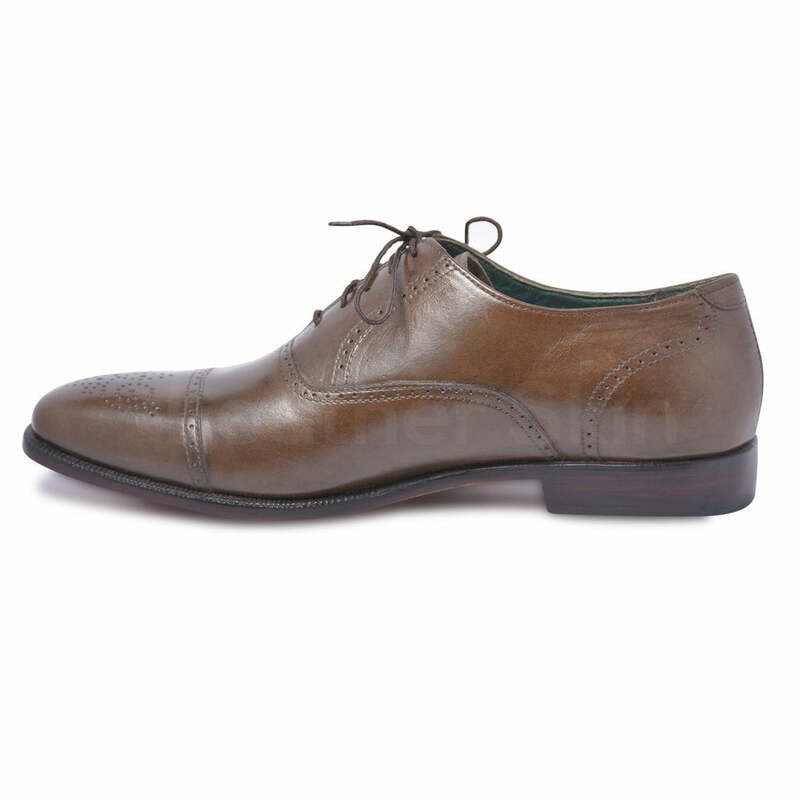 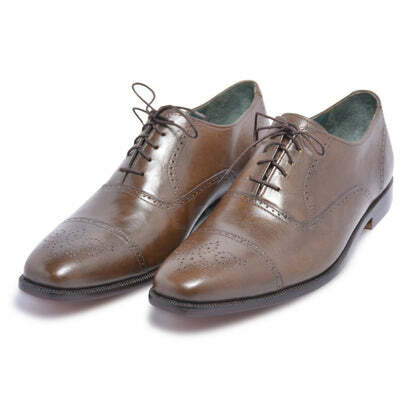 These brown oxford capped toe brogue genuine leather shoes are more splendid than you ever imagined! 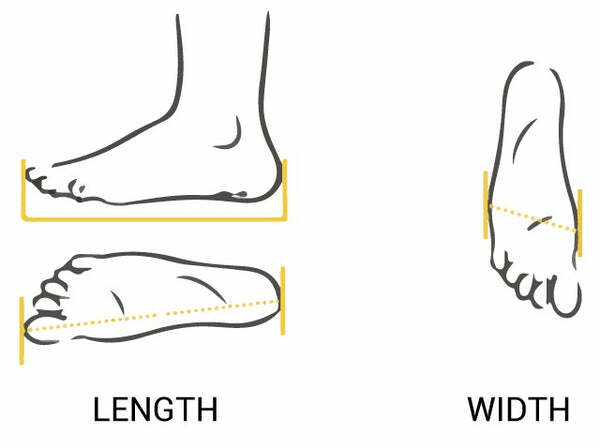 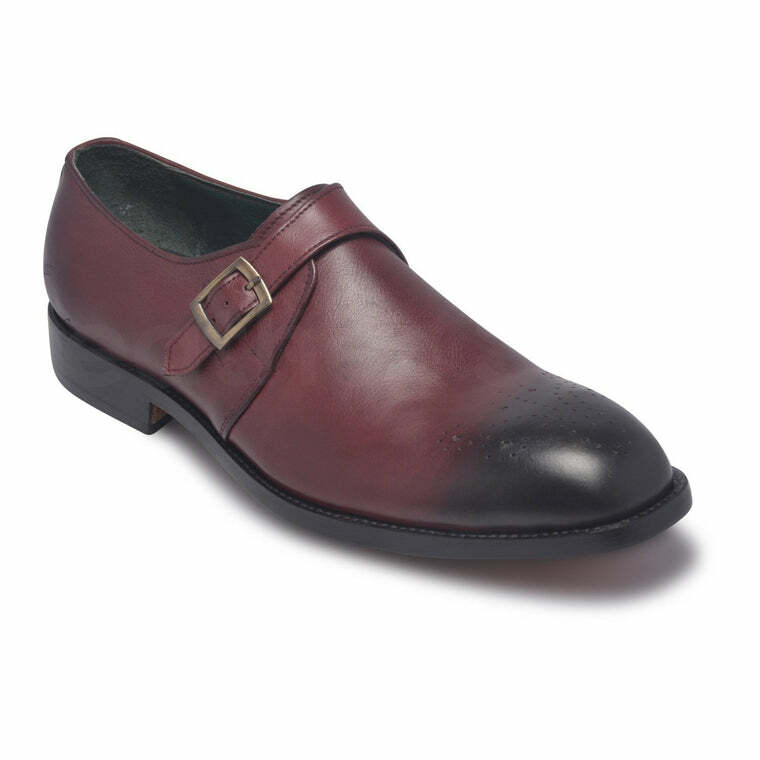 The vamp covers the instep and toes, whereas the quarter wraps around the heel and joins the vamp in the middle of the foot. 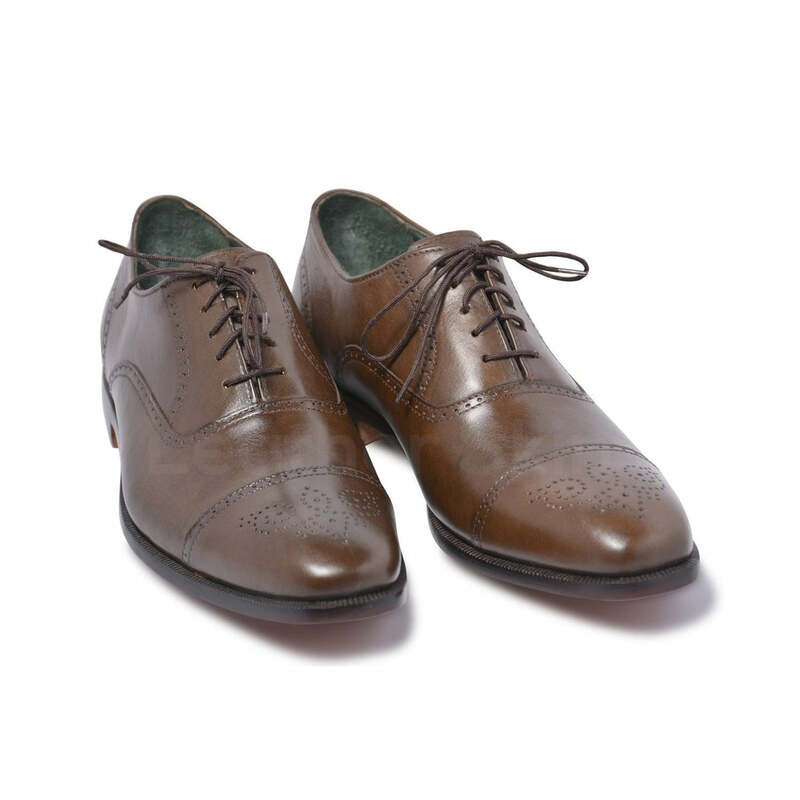 When it comes to style and quality, we guarantee you a great blend of both with this winning pair.